Honeycomb knit is a beautiful and stretchy knit that is ideal in blankets and scarves. It is created by double ribbed stitch to make a "honeycomb" pattern by alternating the direction of the ribbing. 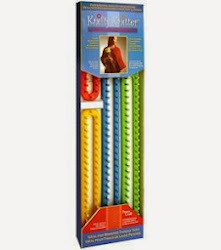 You can use any of the Knifty Knitter long looms, or rectangle loom, to create ribbed knit. 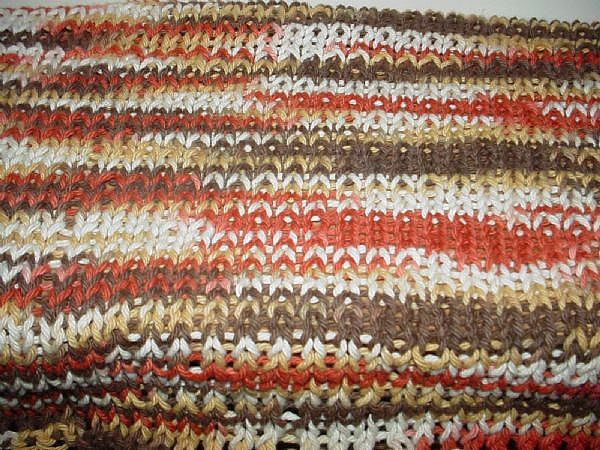 You can also create ribbed knit with a round loom, but the method is different. 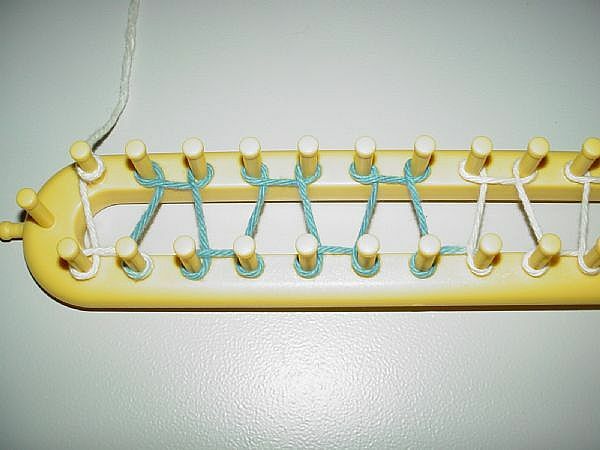 The secret to knitting a flat panel on either type of loom is to turn and wrap back to the starting peg, rather than in a circular motion around the loom. The E-Wrap is a method of wrapping a knitting loom. It gets its name from the loops made around each peg of the loom. They appear as a small cursive letter e, with the bottom of the cursive e crossing on the inside of the loom and the top of the e facing outward on the loom. 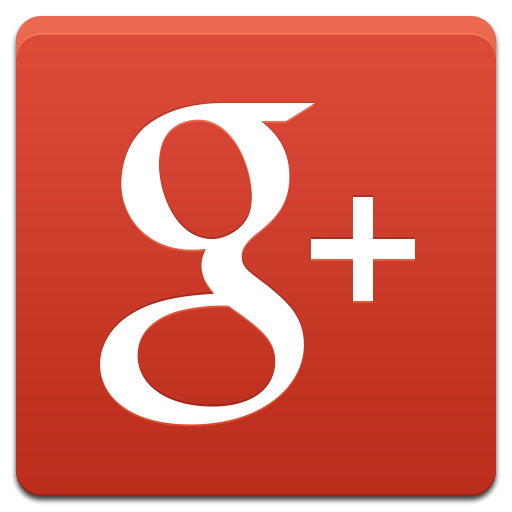 It is a very basic wrap that can be mastered quickly by beginners. Just as the name implies, this stitch is done by pulling two loops over two loops above it on a loom. This is a slight variation to the one-over-one stitch. The basket weave stitch pattern, also called a block stitch pattern, can be done on knitting looms. Following a pattern of k3, p3 for 4 rows, followed by 4 rows of p3, k3 can achieve this look. Here is a photo of the finished knit. and more instructions on how to make this unique pattern on any Knifty Knitter loom. One of the first stitches made by new loom knitters is the one-over-one. You simply wrap the loom twice, then use the loom hook to pull the bottom loop over the top loop and off the peg. Wrap the loom again and repeat, always pulling ONE bottom loop over ONE top loop on the peg. Hence the name, "one-over-one." This stitch is also called the ewrap and twisted stockinette stitch. If you've been wondering how to purl stitch on the Knifty Knitter loom, here is a quick and easy tutorial showing how its done courtesy of the Provo craft website.